Uttarakhand Tourism department is chaired by the tourim minister, Govt of Uttarakhand and Chief Secretary of Uttarakhand is chairman of UDIP. It provide all information about Uttarakhand Tourism and places of Uttarakhand. 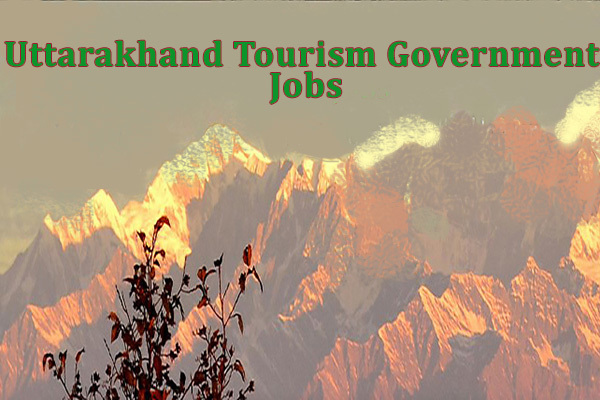 All the changes in tourism is done by UDIP in Uttarakhand.